In the International Baccalaureate (IB) you choose six subjects from the IB curriculum. 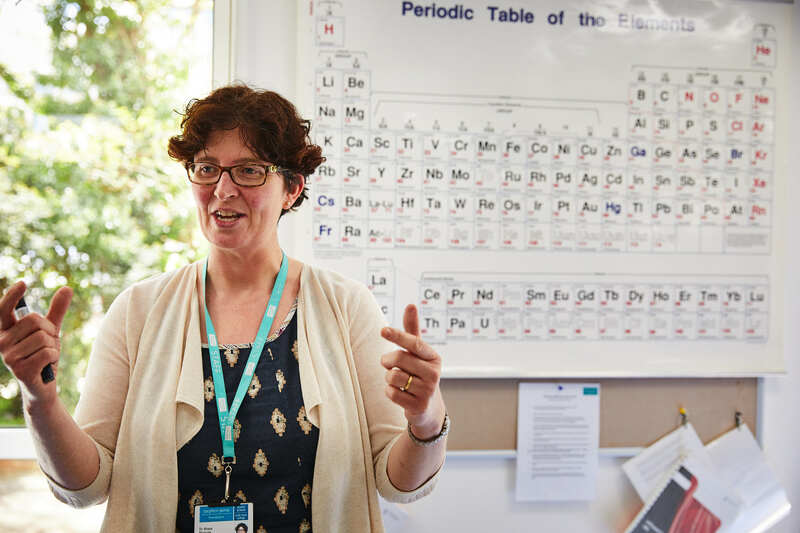 You are also assessed on the Theory of Knowledge (ToK), complete an Extended Essay (EE) and a programme of Creativity, Activity and Service (CAS). These three, ToK, EE and CAS make up the IB Core. 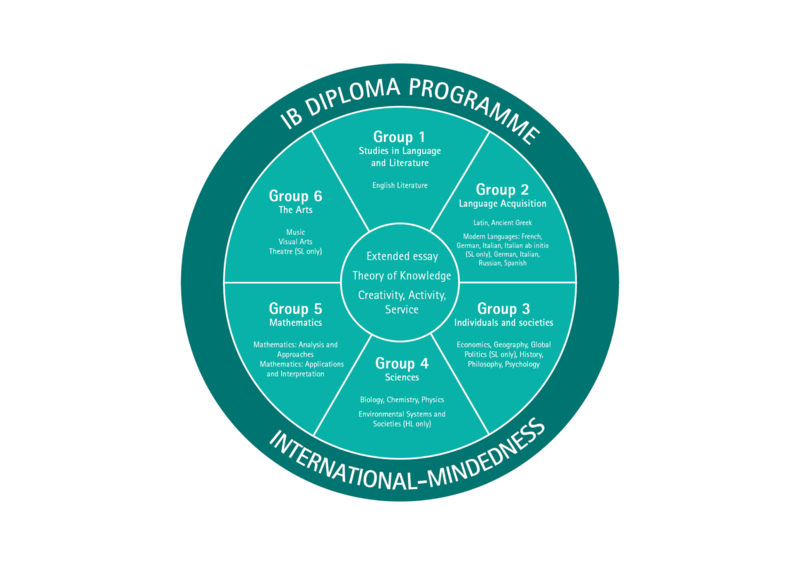 Since the IB Diploma Programme was introduced in 1968, it has become a leading global qualification. 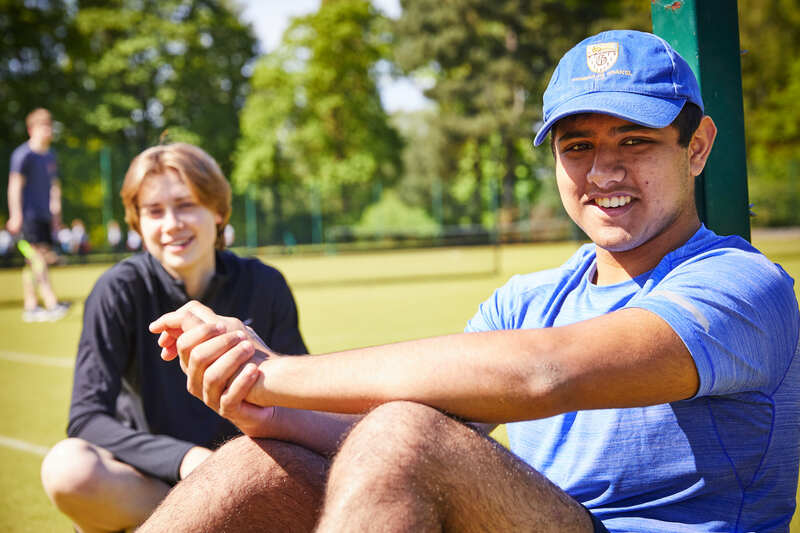 Since we became an IB World School in 2007, our students have achieved world-leading results and we have twice been named Sunday Times International Baccalaureate School of the Year. 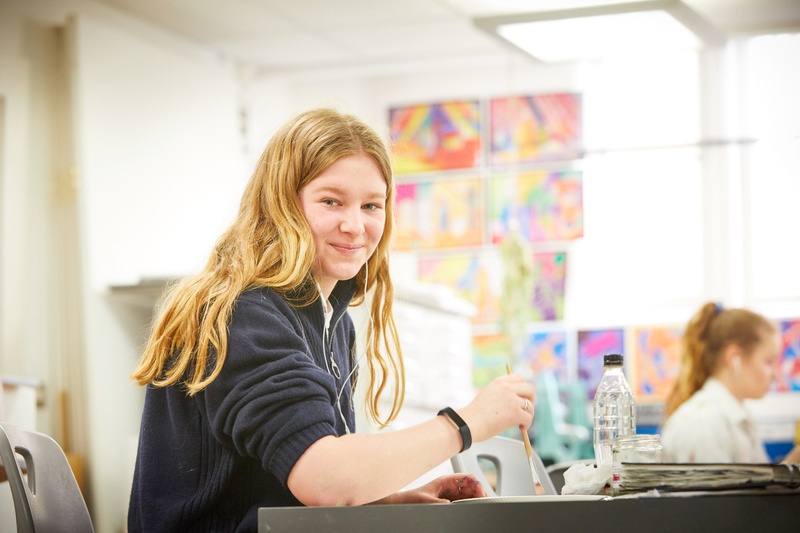 The IB offers academic breadth and depth, combined with experiential learning through CAS – which encourages independence, drive and initiative. 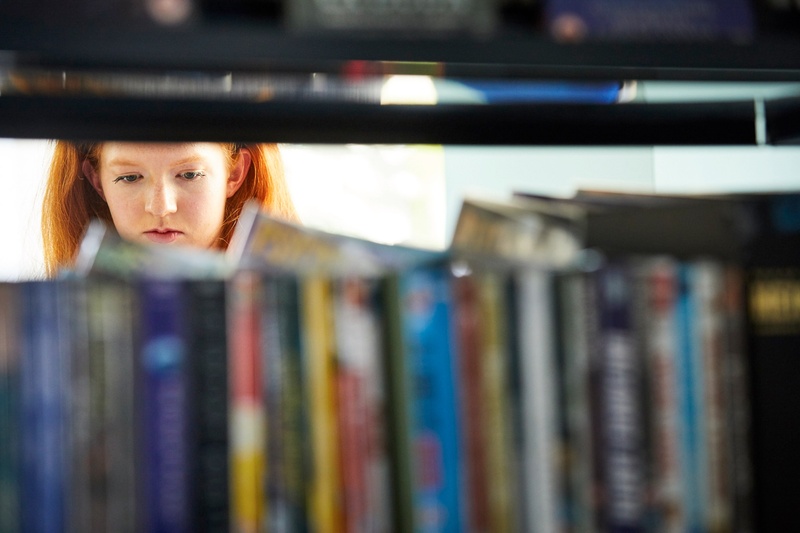 Through Theory of Knowledge, you'll develop critical thinking skills, to connect subjects in a way that prepares you for university study. If you have any questions about studying the IB, please do contact us. Find out more about the IB. 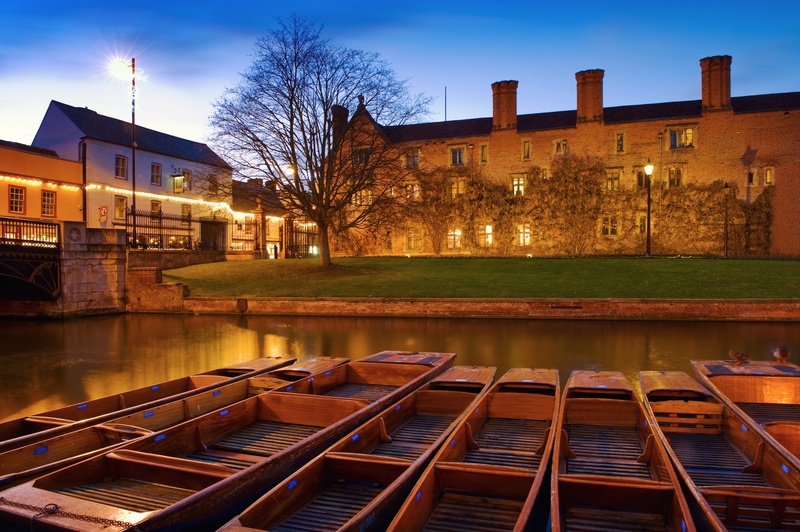 The IB is valued by universities worldwide. 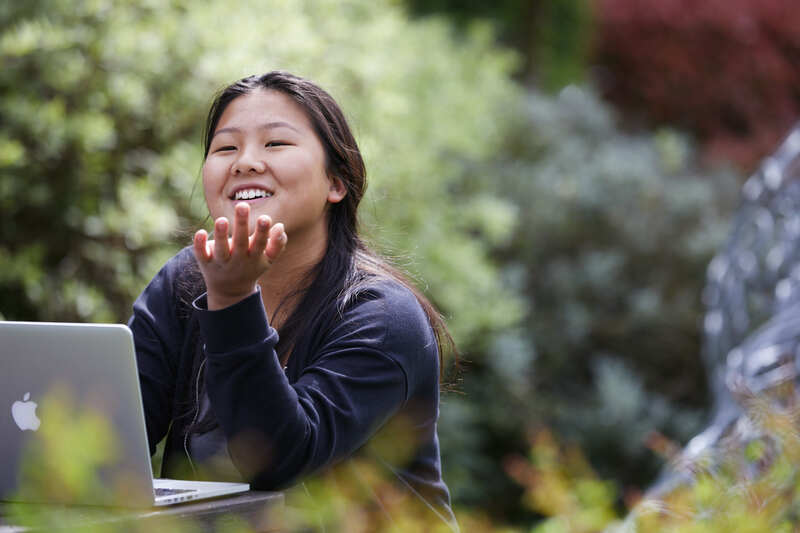 "I was grateful to keep up old subjects and try out new ones – and I loved every moment of my extended essay."